We both admire very much David Lynch’s films. 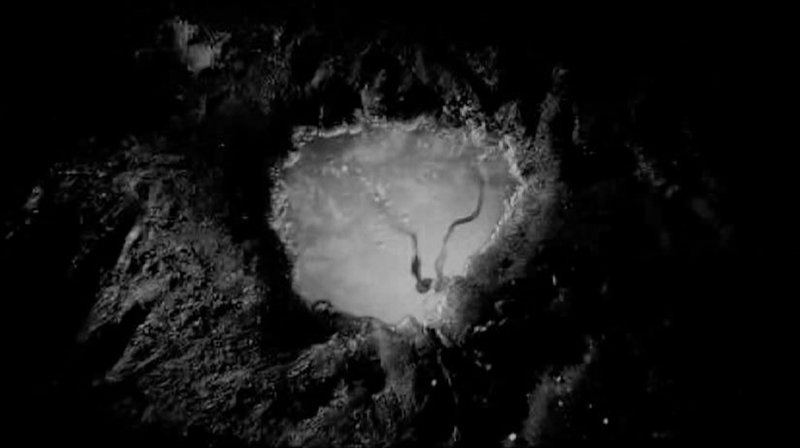 ‘Eraserhead’ is without doubt one of his masterpieces. After having chosen an extract out of the film we composed a new soundtrack for it. If you followed us lately you can see that we are working with films while organizing new live performances.